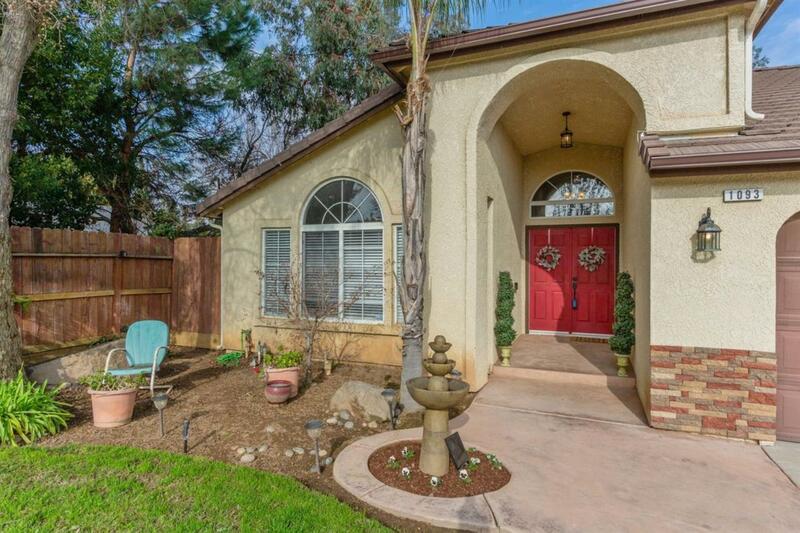 Welcome to this Gary Mason home that features all the amenities. 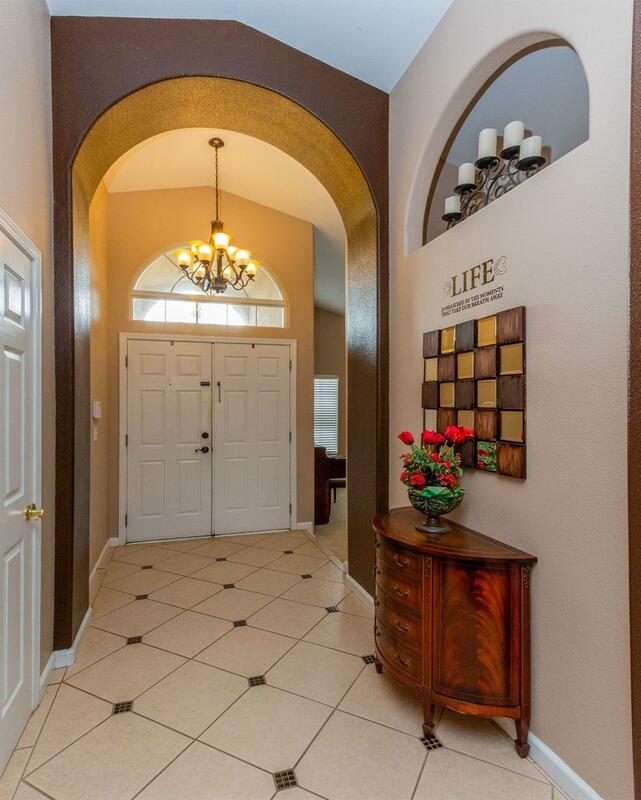 Designed with an open floor plan and features a living room and dining room combination. 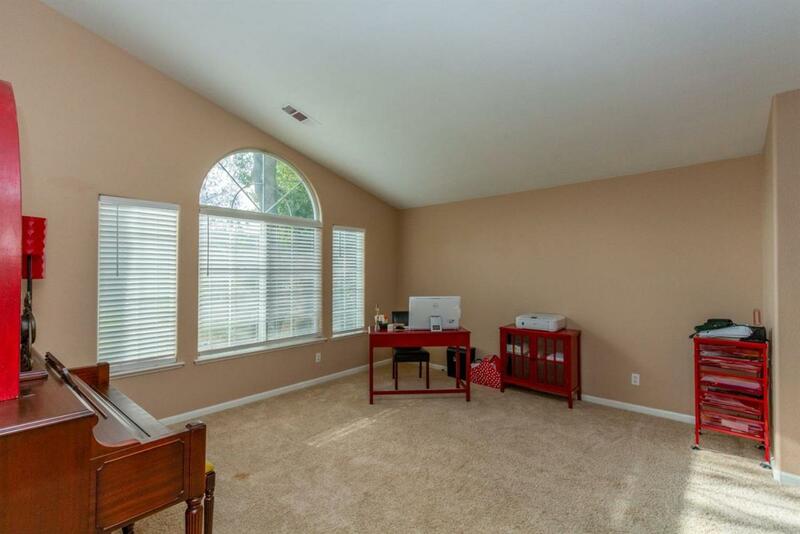 Separate family room with nice flooring, fireplace and sliding glass door to the back yard. The kitchen is equipped with a center island and eating area. The master bedroom has a fireplace and walk-in closet. The master bath has a separate stall shower and large oval tub for a spa retreat. In addition to the large backyard is a covered patio and synthetic lawn, and extra concrete area for a spa or just entertaining. There is a tile roof and three car garage. 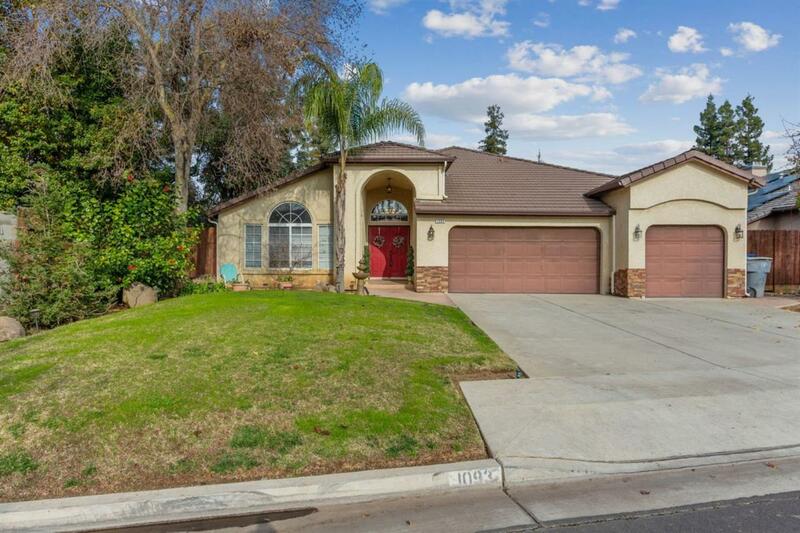 Clovis schools and close to shopping makes this home very desirable. Hurry may not last long!! !